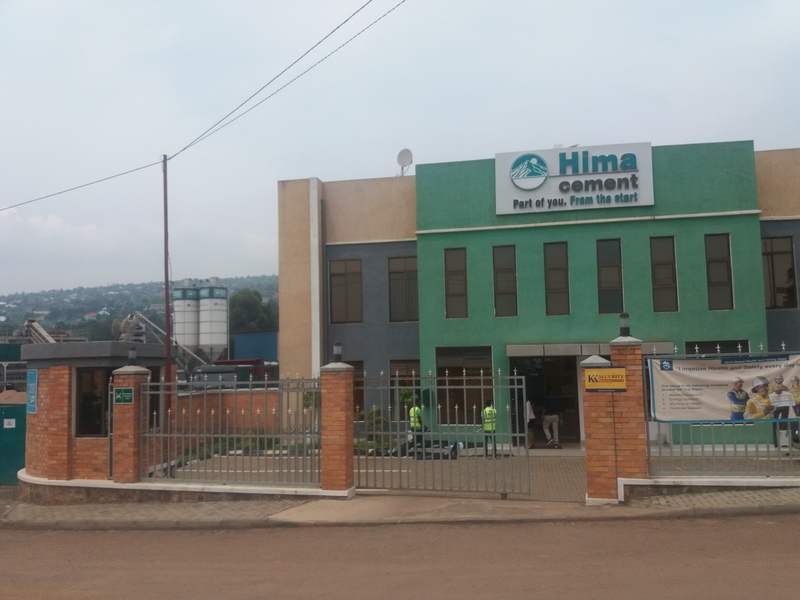 Hima Cement Limited – a Uganda-based cement manufacturer with 20 years presence in Rwanda says it considers expanding its presence in the country – citing ongoing negotiations to even establish a sister plant. The manufacturer has its country offices in Nyacyonga – Jabana sector in Gasabo district where it also owns a warehouse and a concrete mixing facility. “Hima cement has been in Rwanda for about 20 years now supplying cement and in the last two years we came into Rwanda more strongly to be a corporate citizens. We pay taxes and we are here in Rwanda to stay,” Jumoke Adegunle – General Manager, Hima Rwanda told KT Press. Asked if the manufacturer plans to establish a plant in Rwanda, Adegunle said: “This is always a consideration for a company. We are here to grow and make more investments. Discussions have been ongoing with different agencies in Rwanda and it will continue to be at the top and over time we shall see how these discussions develop,” she said. 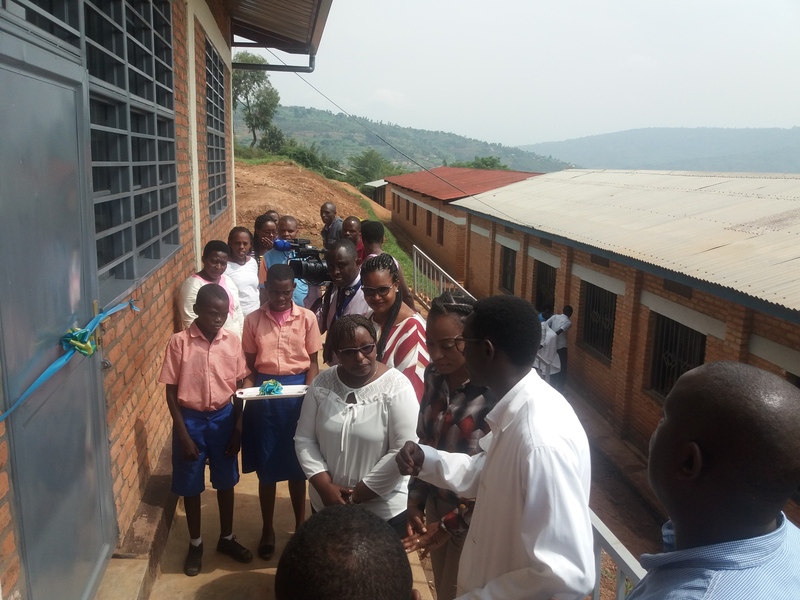 Meanwhile, as part of the company’s Corporate Social Responsibility, on Friday, January 25, the manufacturer’s arm in Rwanda delivered two classroom blocks worth Rwf50 million at Nyacyonga Primary School is Jabana Sector, Gasabo district, which they constructed. The school has 624 students and had constraints with space to accommodate them all. It was identified in partnership with the district officials. “Our goal is to achieve further growth and thereby create added value for customers, employees, investors, and local communities surrounding our locations,” Adegunle said. “We make the strongest commitment in areas where the company has significant presence and where we believe we can achieve the best impact for the society,” she added. In its Corporate Social Responsibility activities in Rwanda, Hima focuses on Education, Health, Environment and Livelihoods Development.